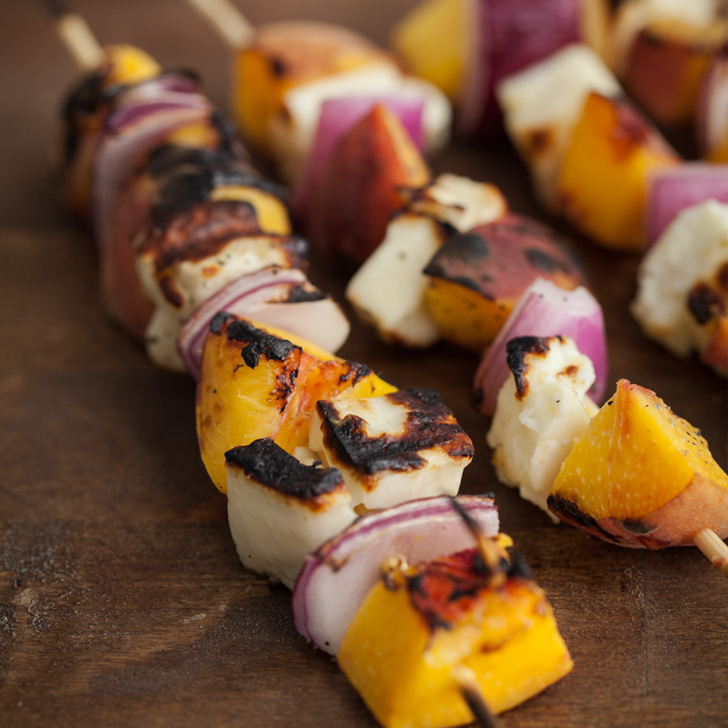 During the summertime, your grill is your best friend. So why not use it to cook everyone’s favorite food? CHEESE. 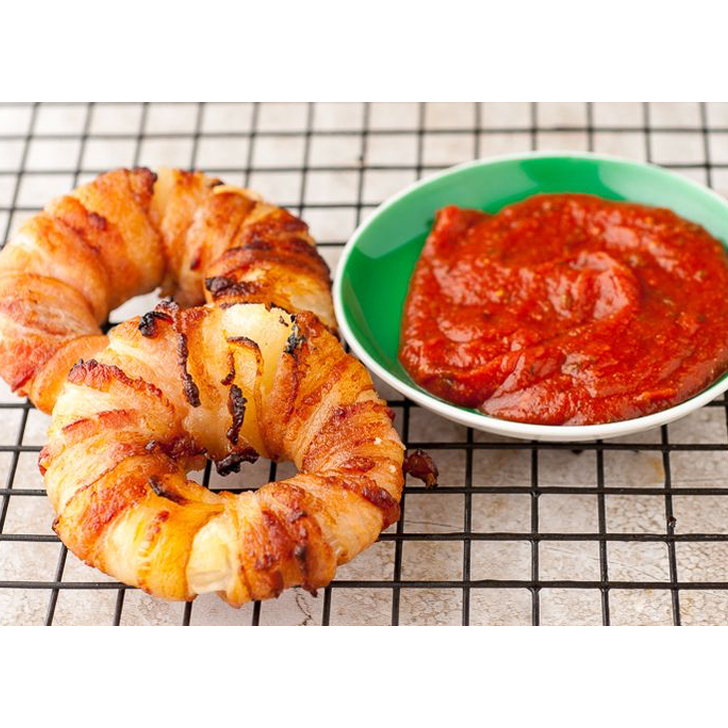 Here: Eight barbecue cheese recipes that’ll make your summer dreams come true. 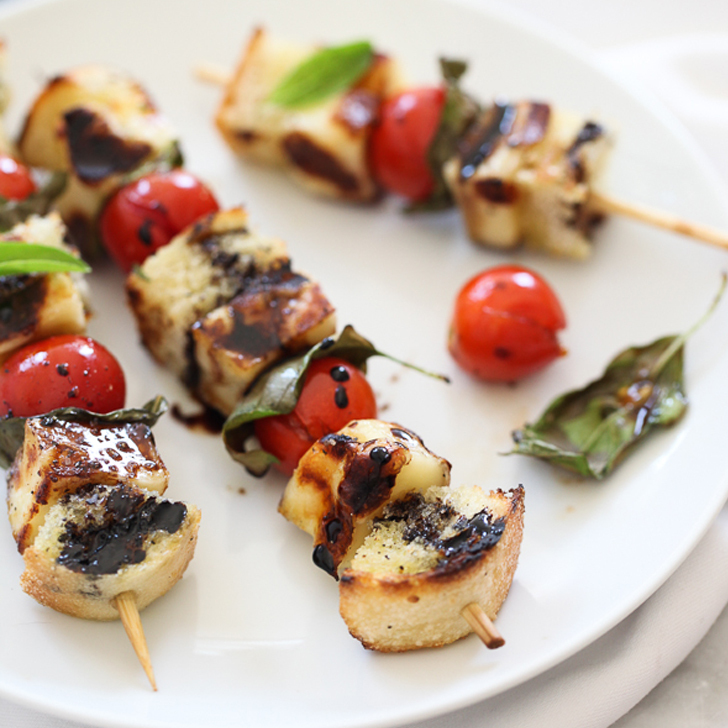 Despite the lack of lettuce, these grilled skewers still count as salad. 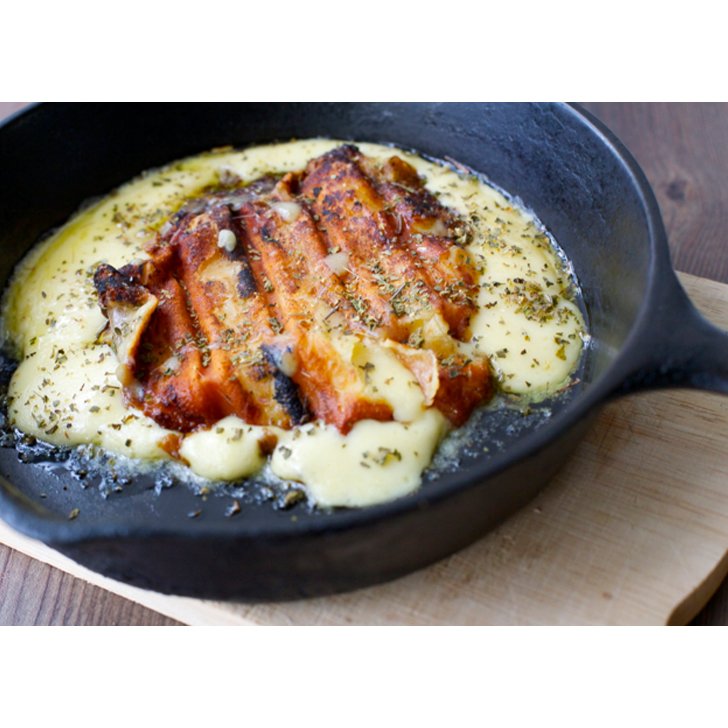 This sizzling, grilled provolone is a traditional Argentinean dish. Don’t forget the bread for dipping. This childhood lunch-box snack is all grown up. Save baked Brie for the cold winter months. 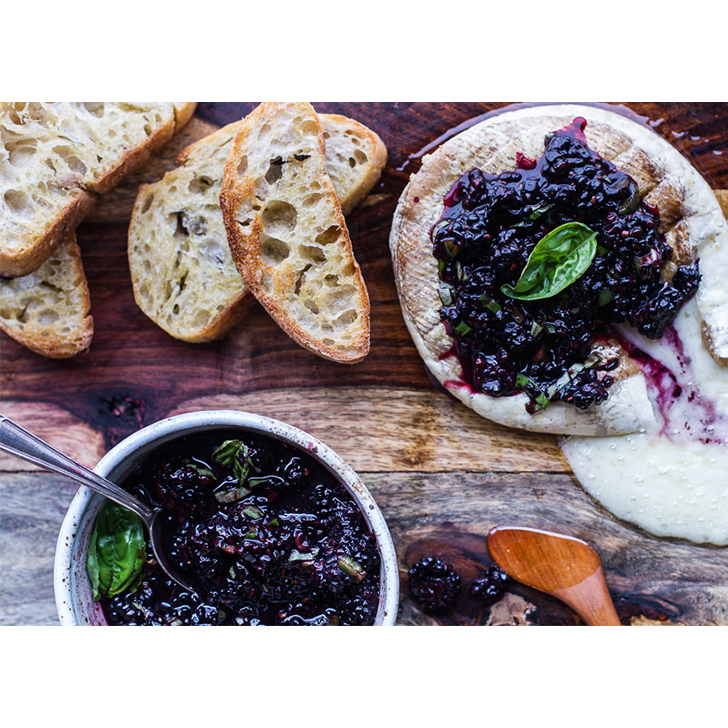 Try out this grilled version topped with ripe berry salsa. 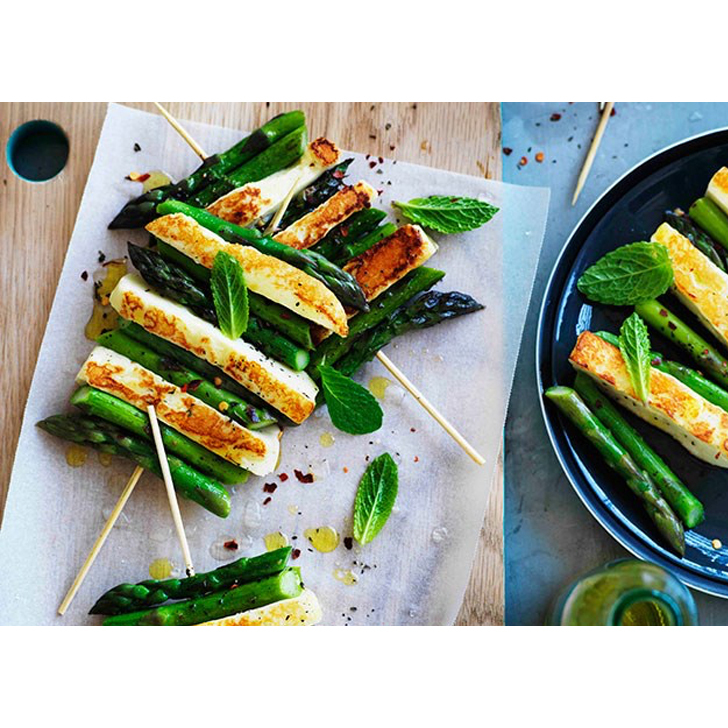 Haloumi is the ultimate grilling cheese. 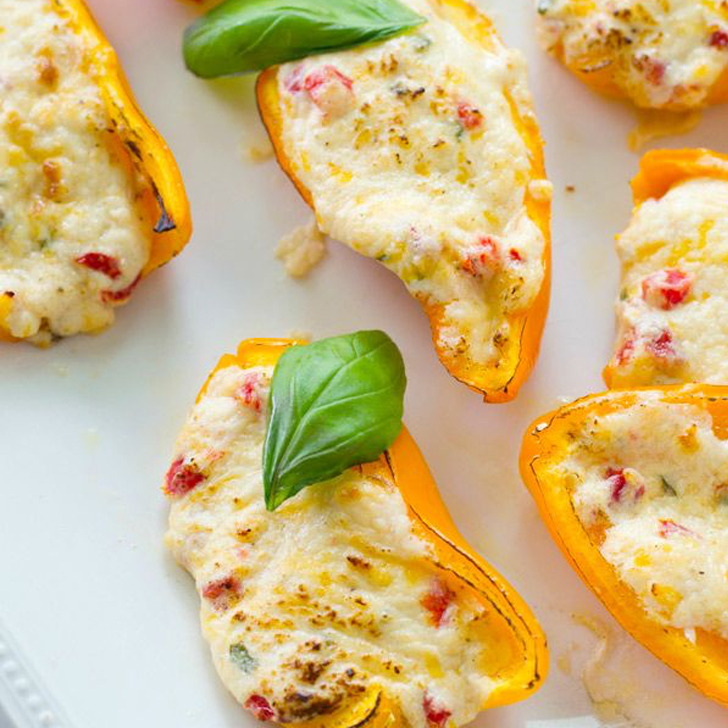 Serve it with grilled vegetables for a next-level side dish. 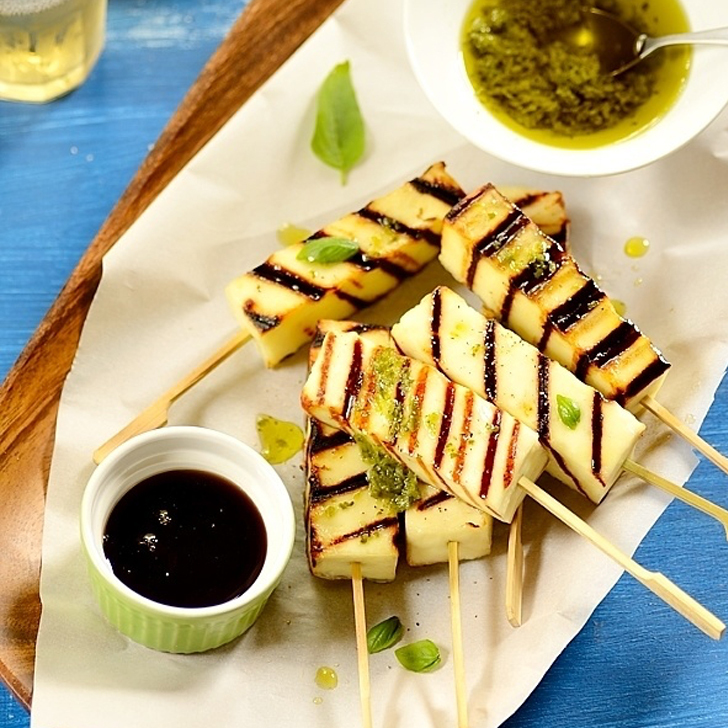 Now that’s what we call a party snack. A little bit savory and a little bit sweet.